Dreaming of a green Christmas in Orlando? Deck the halls and your home with holiday decorations with the perfect Christmas tree taking center stage. Whether your decor is traditional or contemporary finding the perfect pine, spruce or fir is just as important as the ornaments you don it with. 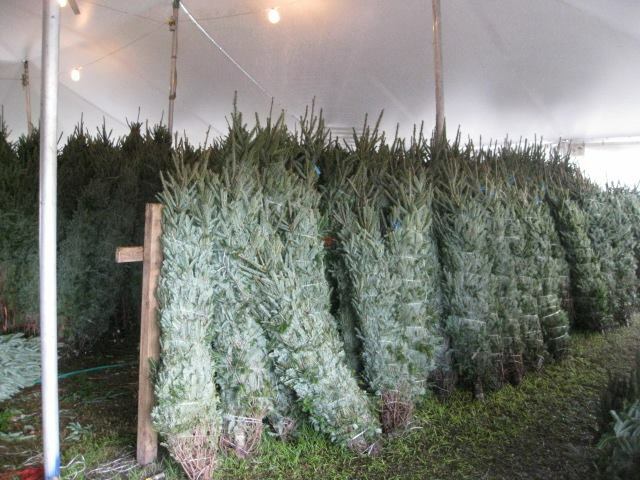 If you're wondering where to buy Christmas Trees in Orlando we've taken the guesswork out of where to tree shop this season. 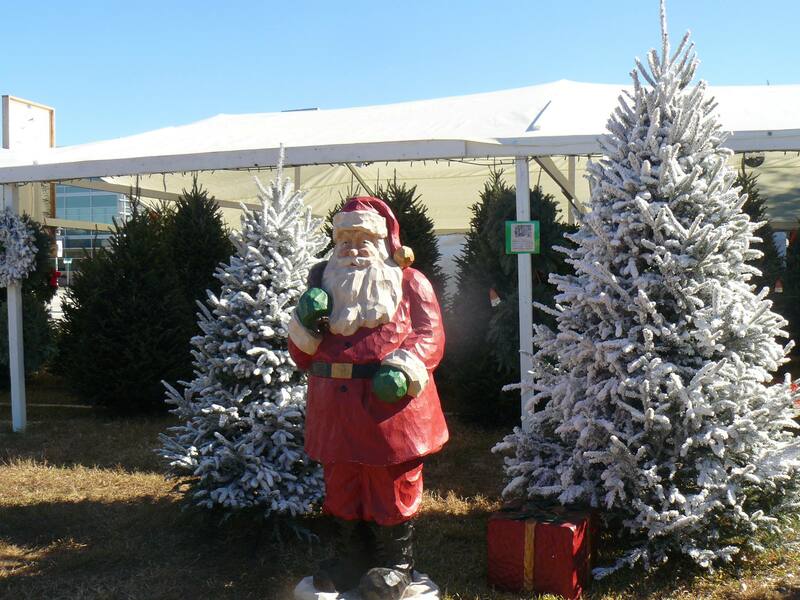 Find fresh and festive Christmas Trees in Orlando at Kelly's Christmas Trees tree lot. Each year, millions of people search for perfect Christmas trees in Orlando. 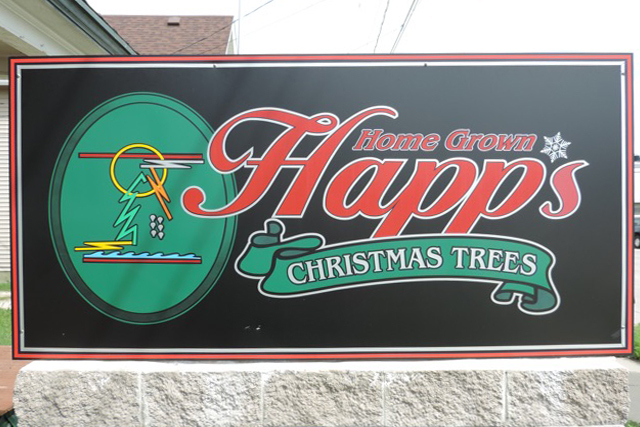 From quaint, full trees to grand, extravagant trees, Happ’s Christmas Trees brings holiday magic into your home. 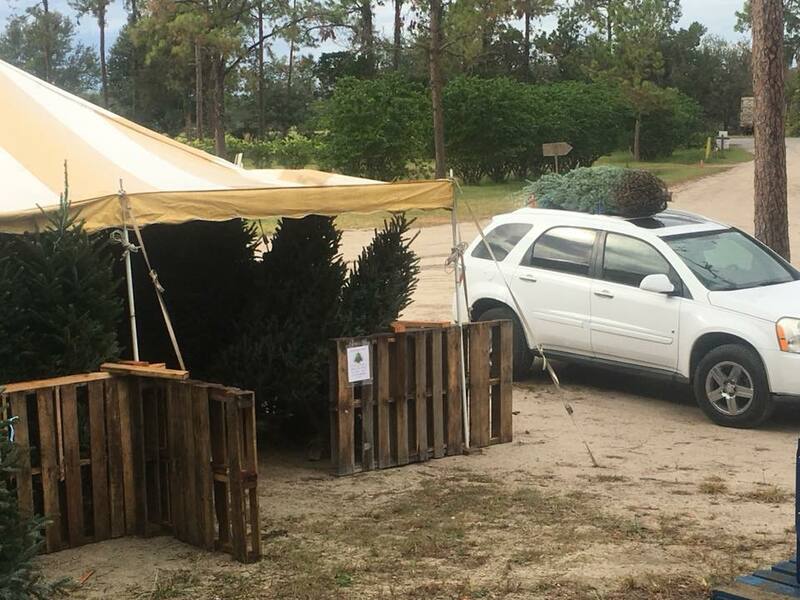 Severts Christmas Tree Farm in Orlando sells fresh Christmas trees & wreaths from the Blue Ridge Mountains of North Carolina and Virginia here in the sunshine state. 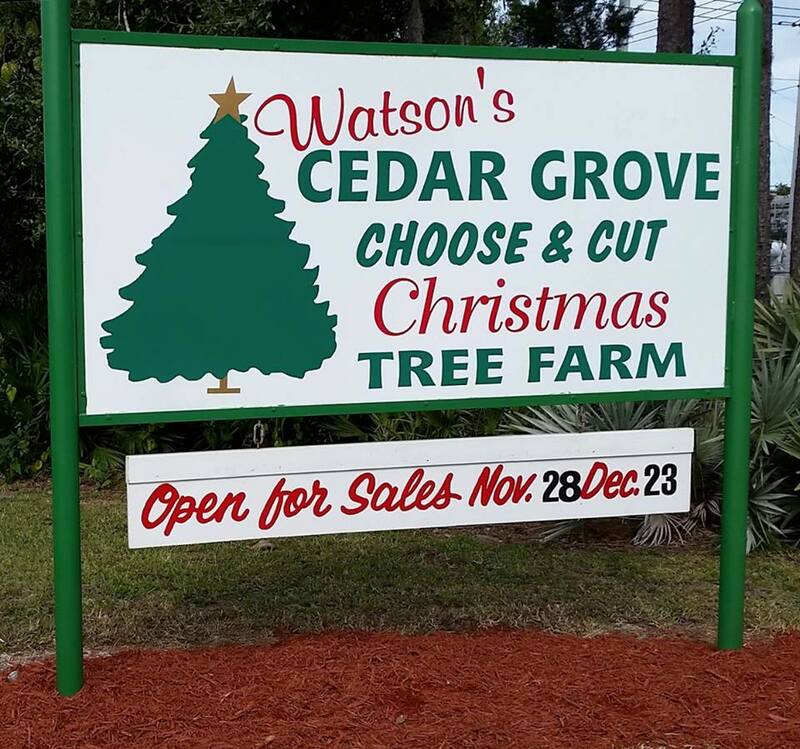 If you're starting to look for a great Christmas trees in Orlando, go to Watson's tree farm in Casselberry! They bring the trees down from Michigan and keep them in water so they stay fresh longer! Long & Scott Farms provides homegrown fun for the entire family. 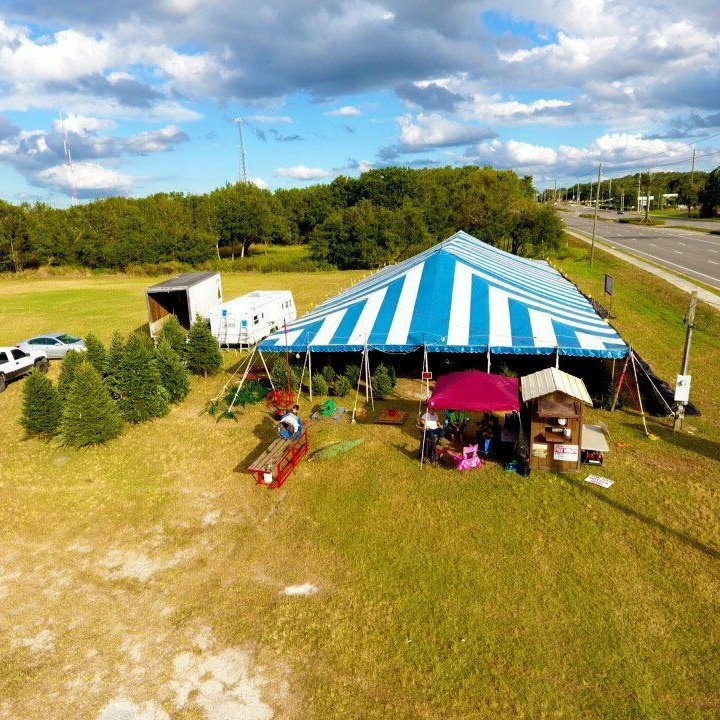 With pumpkin patches in the fall and Christmas trees in Orlando during the holiday season Long & Scott Farms provides fresh Christmas Trees in Orlando and memories that will last a lifetime. Stop by and see Santa, wonder through Scott's maze adventure, and grab a bite at Scott's Country Cafe to after you've found the Christmas tree of your dreams. Proudly selling the finest Christmas trees in the Orlando area since 2002. Trees at College Park offers tree flocking, lighting services, and free delivery. 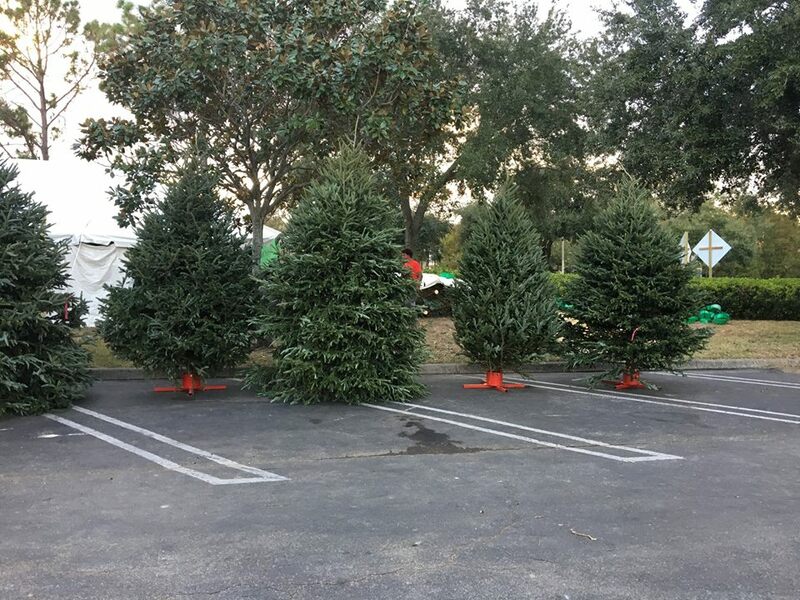 Razzanis has a forest of Fresh Cut Christmas Trees in Winter Park. Visit one of their 6 location throughout the Orlando area and peruse the pine and find the best Christmas trees in Orlando this holiday season. Hopefully, our list of where to buy Christmas trees in Orlando helps make your season merry and bright. For more holly jolly fun check out our Orlando Christmas guide.